Lenovo Yoga A12 – the latest Android laptop! 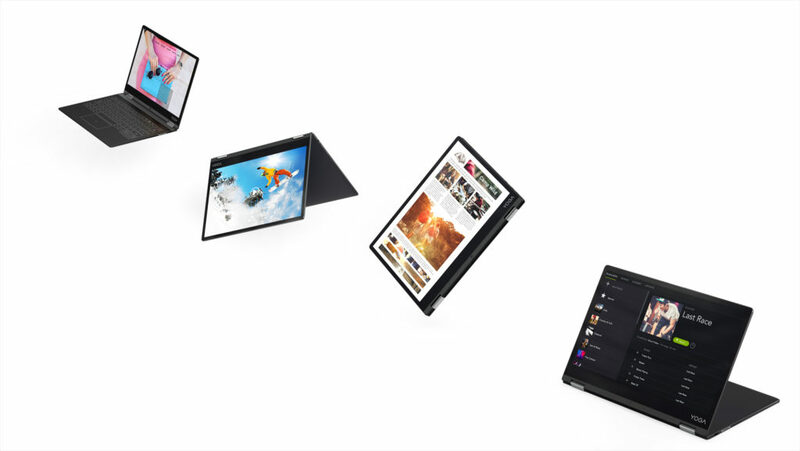 You are at:Home»BUZZ»Lenovo Yoga A12 – the latest Android laptop! Are you an Android fan? Are you looking for a laptop that runs on Android OS vs. Chrome OS? Lenovo has a new laptop for you. Available on sale on February 8 for $299.99, the Yoga A12 fits the bill for laptop lovers looking for Android flavor. The Lenovo Yoga A12 is the more affordable cousin of the Yoga Book (currently available for $499.99, at Lenovo and Amazon). The Yoga A12, still keeps all the Yoga poses (laptop positions) as all Yoga models and the Halo Keyboard similar to the Yoga Book. Spec wise, the laptop has a 12.2-inch HD screen, Intel® Atom x5 processor with 2GB of RAM, 32GB of storage. The Yoga A12 will be available in two colors: Gunmetal Grey and Rose Gold. There is currently no news, which Android OS the Yoga A12 will be running (Marshmallow vs Nougat), nor is there information regarding an expandable memory slot or a SIM-card version. 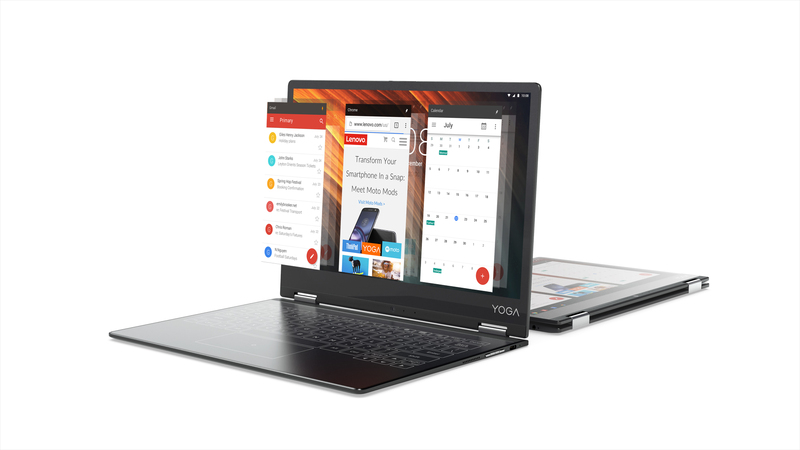 Update: The Lenovo Yoga A12 ships with Android 6.0.1 Marshmallow. Also, you can use up to a 128GB micro-SD card to expand storage. What do you think? Are you in for a $299 laptop running Android? Check out the Lenovo Yoga A12 on Amazon!